Join us in recognizing and honoring the amazing, inspiring educators in our area with the 3rd annual Top Teachers Search! All New This Year- The Top Teacher Winners will be chosen based on nomination forms and questions answered. The Nomination Period has ended. 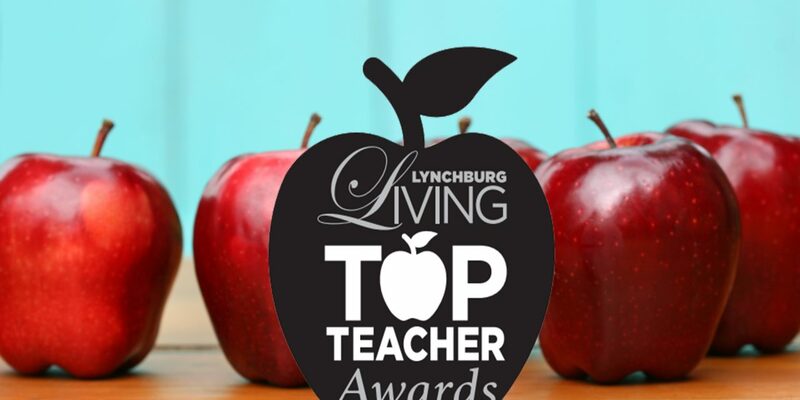 A distinguished panel will choose the Top Teachers for the Greater Lynchburg Area. 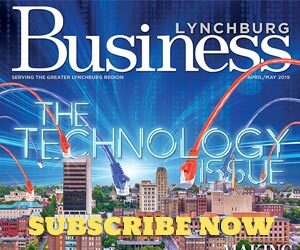 The winners will be recognized in the March/April 2017 Education Issue as “Top Teachers” and invited to a special event recognizing their achievements in early March of 2017.